Discover the best offers of the season including exclusive packages and limited time deals. Find an incredible value today and create unforgettable memories in San Diego. Just 2 miles down the road from Bahia Resort Hotel, SeaWorld is where families will find more than a vacation — they’ll ﬁnd true inspiration. 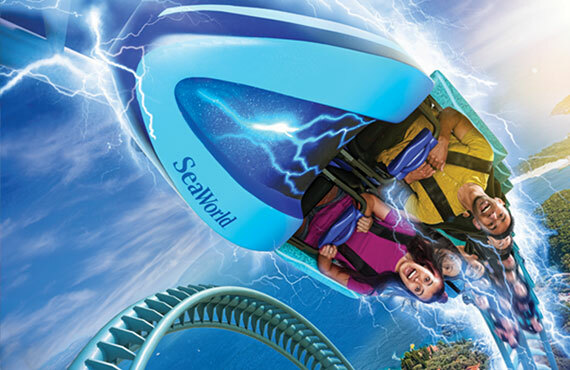 Get up close with sea life, soar on pulse-pounding rides and be wowed by amazing shows. Book this package and receive up to 15% off room rate. Offer expires December 31, 2019, and may be modified or discontinued at any time. Requires advance booking directly with hotel. May not be combined with any other discount offer, special, or promotion. Offer has no cash value, is not refundable or redeemable for cash, and is subject to availability. Blackout dates, minimum night stay, and other restrictions may apply. 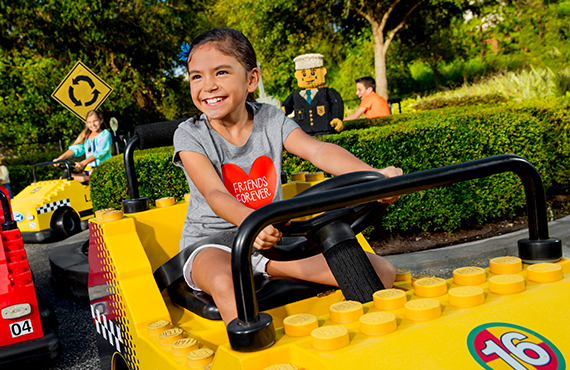 Experience LEGOLAND California firsthand for exciting fun for the whole family. This 128-acre family theme park offers more than 60 interactive rides, shows and attractions, as well as restaurants and shopping. Enjoy a deluxe room with patio or balcony, followed by breakfast for two the next morning at the Café Bahia. Offer valid for overnight leisure stays at Bahia Resort booked after July 10 and completed by December 31, 2019, on which date offer expires. Breakfast may not be redeemed through Room Service. Reservations for Café Bahia are recommended and subject to availability. 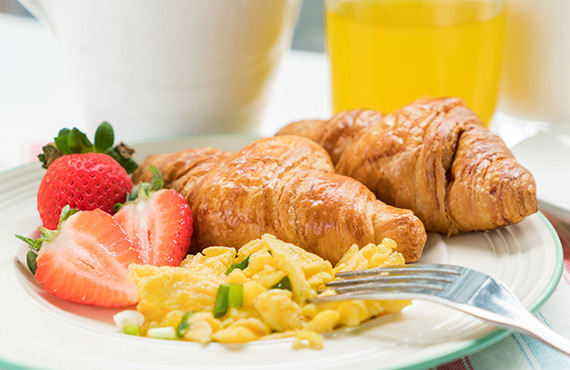 Following a night of stay, up to two guests may each enjoy a non-alcoholic beverage and buffet breakfast or, if buffet is unavailable, an “American Breakfast” (tax and gratuity included). Offer may not be combined with other promotions, discounts, or special offers. Offer has no cash value, is not redeemable for cash, and may be canceled, modified, or discontinued at any time. Blackout dates and other restrictions may apply. 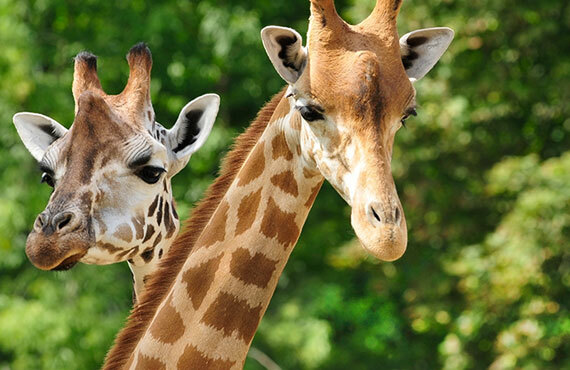 Take in the sights and sounds from more than 3,700 animals at the world famous San Diego Zoo in Balboa Park. Check out the bamboo-loving pandas and explore the new Australian Outback exhibit. 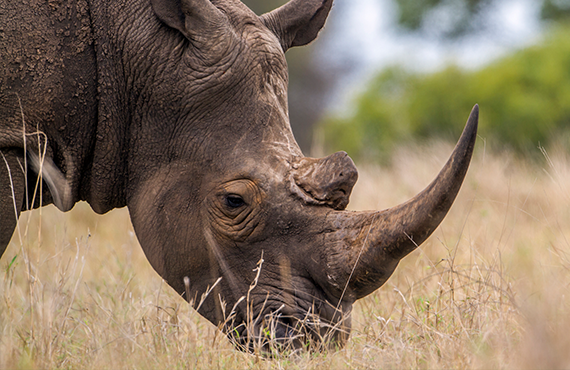 Take a journey to Africa and visit some of the world’s most spectacular animals – lions, tigers, elephants, giraffes, cheetahs, and rhinos.